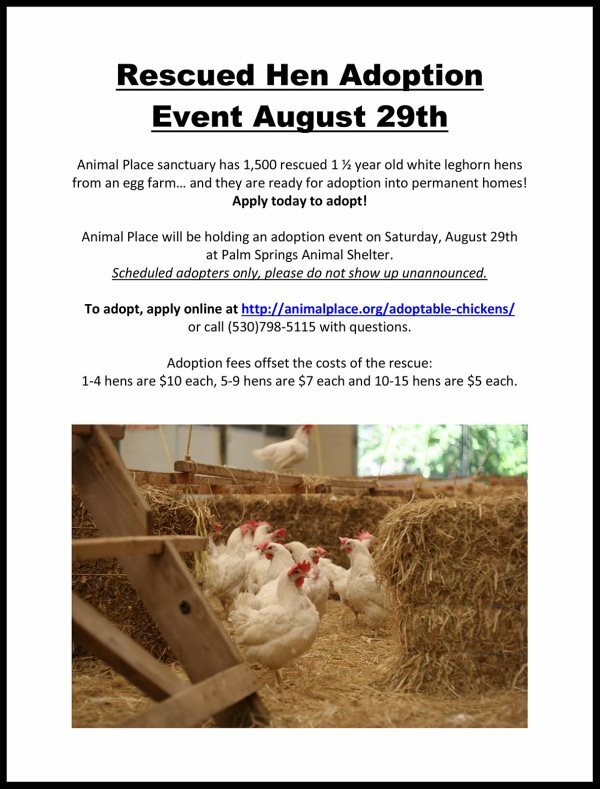 We are totally tickled to be hosting our pals from Animal Place on August 29th! 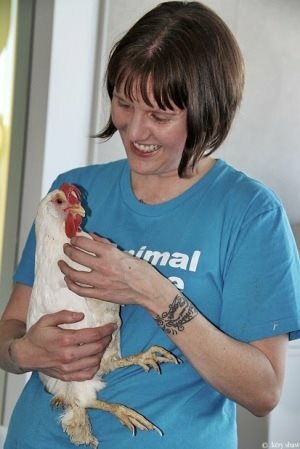 If you haven't heard, Animal Place recently rescued 1500 chickens from an egg farm, and now it's time to find them loving homes. 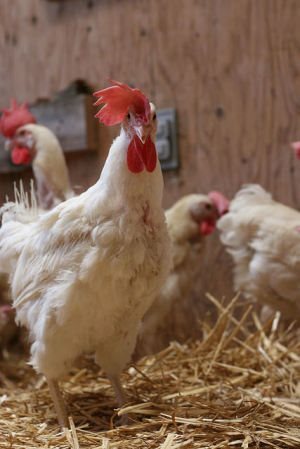 Thinking about adopting a hen? Contact Animal Place to learn how!